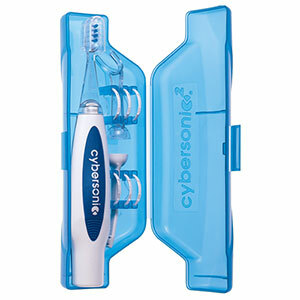 Cybersonic Cyberspring/Cybersonic2 replacement brush heads 2 packFits: All Cybersonic and Sonic1 systems. 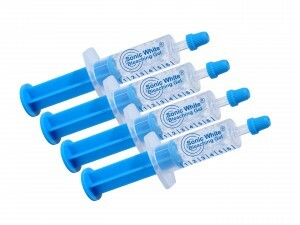 Cybersonic2 / Cyberspring replacement brush heads 2 packFits: All Cybersonic and Sonic1 systems. 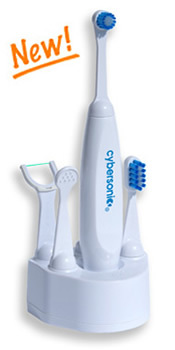 Simply place the Cybesonic sonic brushing attachment onto the power handle and you're ready to take cleaning to a new level. Sonic vibrational energy causes the harmonically-tuned brush head to resonate back and forth at an amazing 41,000 cleaning strokes per minute for those confident, dazzling-white smiles! 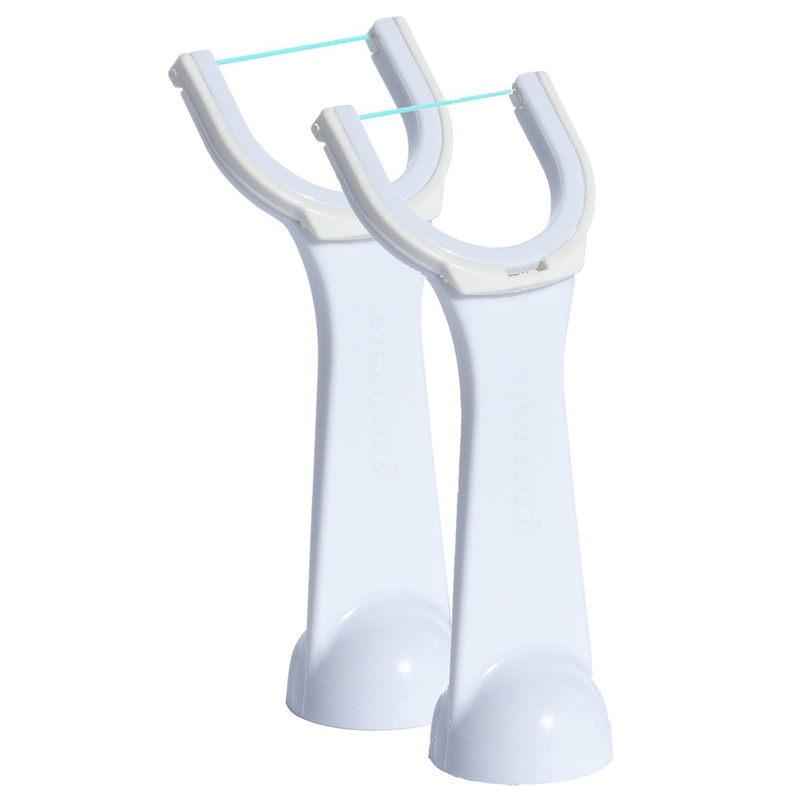 Patented bristles custom fit the unique contours of your teeth and gums. 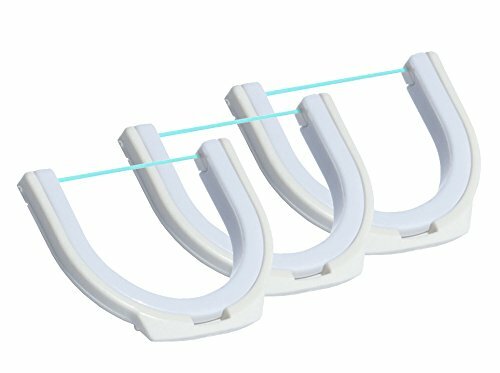 Reaches awkward areas with ease. Easy to clean in warm water. Bristle colors help identify multiple users. 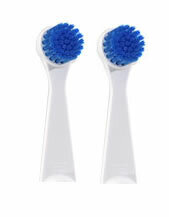 Brush head cap keeps bristles clean and sanitary.